In May 2019, we’ll see The National Diesel Dirt & Turf Expo back at the Panthers Penrith in the centre of Western Sydney’s construction boom. The National Diesel, Dirt and Turf Expo is committed to bringing you the biggest range of earthmoving machinery dealers, earthmoving attachments, truck dealers, bikes, turf and lawn care machinery. Admission to the Diesel Dirt & Turf Expo is FREE and open to all. 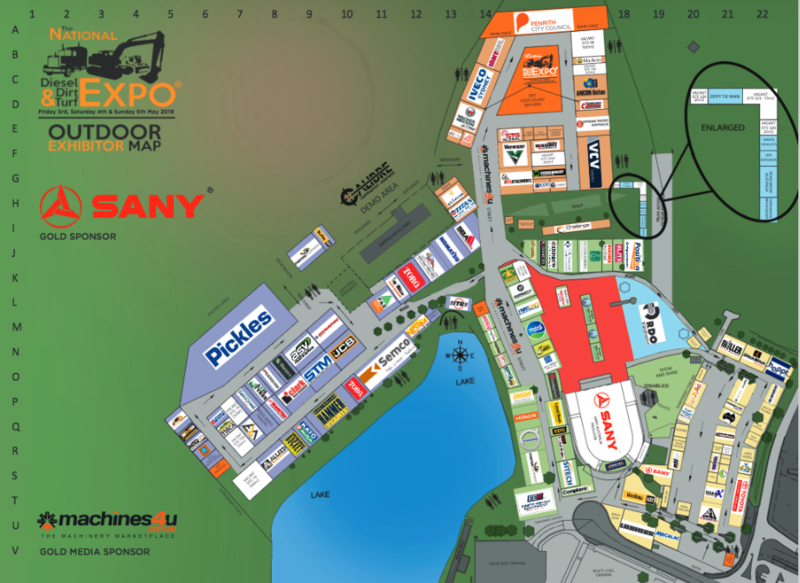 The Expo will run on Friday 3rd, Saturday 4th and Sunday 5th of May 2019. We will be at Stand # 41.